Join us for a day full of fun activities and frolic as we celebrate amongst friends. Family, friends and colleagues are warmly welcomed! 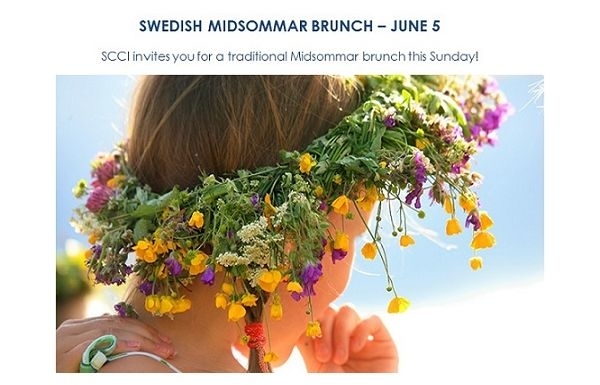 Midsommar traditional songs , dancing around the pole, swimming, drinks and brunch will make up for a lovely day! A special prize for the best flower hair decoration will be given so, dress your best!